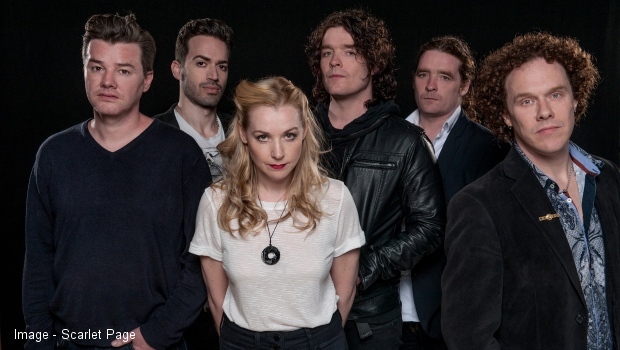 Throughout their career, Anathema have never been afraid to try something new. 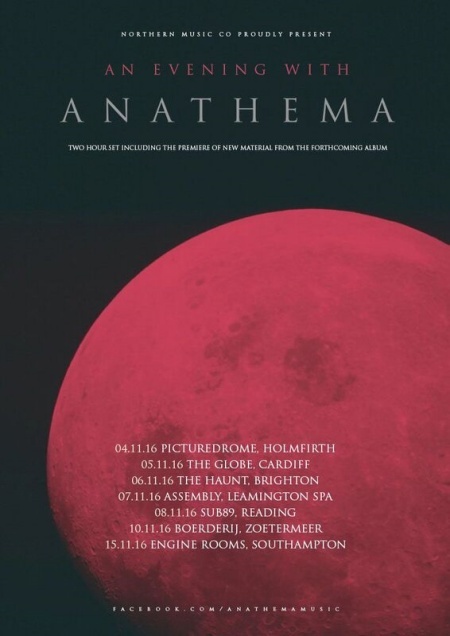 So in an almost unprecedented step for the band, they will embark on a string of dates to road-test material from their still-untitled eleventh studio album, which they have been working on in their London studio for the past few months. 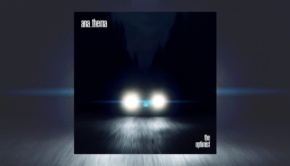 Anathema are due to enter the studio sometime after the tour but remain tight-lipped on information regarding the eagerly awaited follow up to 2014’s Distant Satellites. 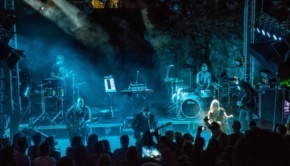 In-between the writing sessions at their London studio, the band have embarked on new adventures, playing the likes of Starmus Festival in Tenerife last month. 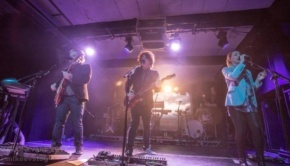 These intimate shows are set to be the only tour in the band’s calendar for the rest of the year, and will no doubt excite both fans and the band themselves, heading into the recording period. An opportunity not to be missed. 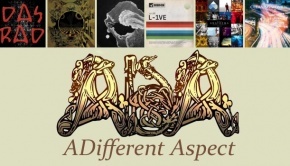 Visit the TPA Gig Guide – the UK’s most comprehensive UK prog concert listing.